Dray yard if you still aren’t familiar (we keep featuring him) is a mega producer out of Belarus and he has an act for making tons of posse cuts and getting several emcees together track after track! 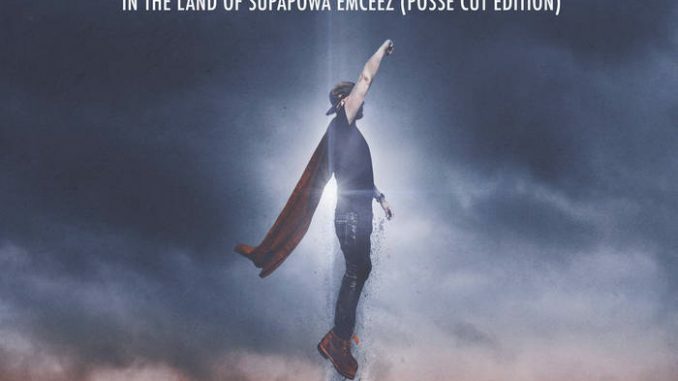 That’s why it should be no surprise he’s boasting and promoting his new album Dray Yard – In the Land of Supapowa Emceez with over 70 emcees on it! TONS of bangers on this album all produced by Dray Yard!